I hope you all like the changes to the site so far. Please bear with me (and let me know) if there is anything amiss. It’s still in teething stages! I’m kicking off 2017 with a quick post on the first #sewmystyle project – the Toaster Sweater #2 from Sew House 7! Have you got your pattern ready yet? If you’ve opted for the PDF version like I did, you’ll have to spend a little bit of time getting that all stuck together. Luckily there aren’t that many pattern pieces for this one so it doesn’t take too much time or paper! You can check out my blog post here for tips on how to put PDF patterns together. I’ve already picked out my fabric and I’m going with this! It’s a cream ribbed knit flecked with metallic silver threads. It’s got plenty of stretch in it and the ribs will hopefully give it the body needed to help the high neck stand properly. I’m looking forward to seeing the final product! Just a few words before you start cutting into your fabric. This is a semi-cropped jumper so if you know you don’t like that kind of length, add a few inches onto your pattern. It’s a relaxed fit jumper so the main measurement to take note of is your bust when you’re picking out a size. I prefer my sweaters on the looser side so I’m planning to make a size bigger than the one listed for my bust measurement so that I have plenty of ease worked in. Depending on how you like the fit of your sweater and to a degree how stretchy your fabric is, you may want to go up or down a size or incorporate two to get the fit you want. 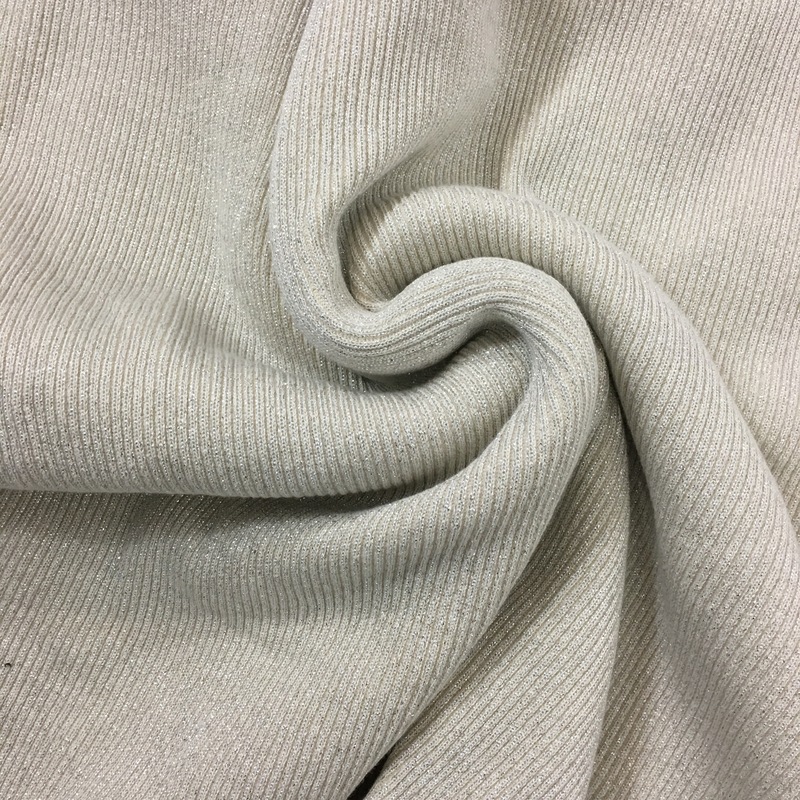 For more help on sewing the Toaster Sweater, Alex at Bluebird Fabrics has gotten together a list of tips from Sara at The Sara Project and Peggy from Sew House Seven. I’ll be posting the finished jumper at the end of the month! I’m looking forward to seeing everyone’s different versions of it! Love your choice of fabric ! I’ve made this top twice and I am planning on making another one soon. I also made the #1 Toaster top and liked it too. I did add two inches to the length as I found it to be too short to my taste…. J’ai hâte de voir ta version Emily ! Thanks! I’m hoping it turns out well! I can’t decide whether I want to add length to it or just go for glory and make it properly cropped. It’s a bit of a weird length to be honest. I have this pattern ready to go as well. I made toaster#1 before Christmas in scuba fabric which I love. I have some jersey on way from girl charlee to make version 2 in bright chevron print. Ooo that sounds like it will be a fun sweater! I think I’d like to try Toaster #1 one day! I’ve seen some great ones about! Looking forward to seeing this completed, fabric is lovely, I would choose a longer length everytime!